Tony Hawk's Pro Skater 2x is a skateboarding video game in the Tony Hawk's series of skateboarding games. The game, developed by Treyarch and Neversoft, and published by Activision under the Activision O2 brand name, is a high-definition re-release featuring the 19 levels from Tony Hawk's Pro Skater and Pro Skater 2, as well as five levels exclusive to the game. 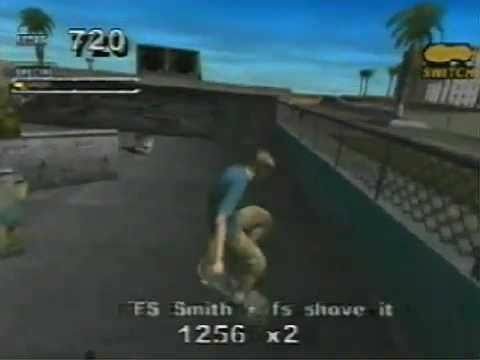 Some elements from then-recently released Pro Skater 3 were included, along with other new features. It was released exclusively in North America for Xbox on November 15, 2001 as a launch title for the system.